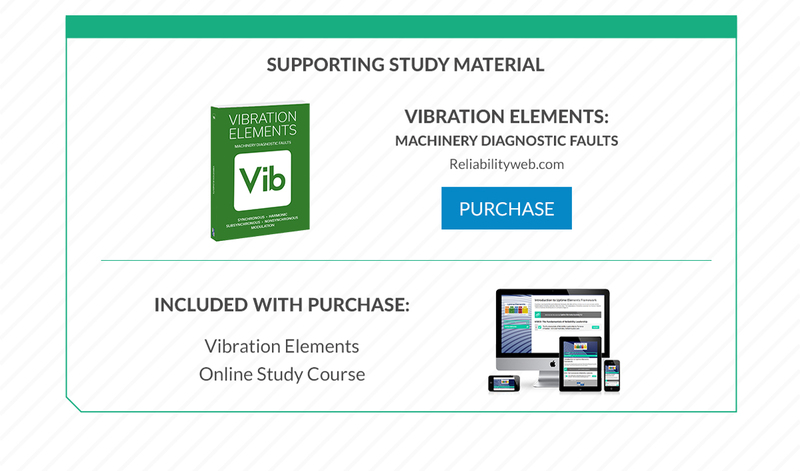 Introducing Vibration Element Diagnostics Training!  It’s our great pleasure to introduce you to a new system for vibration diagnostics. It’s called Vibration Elements. 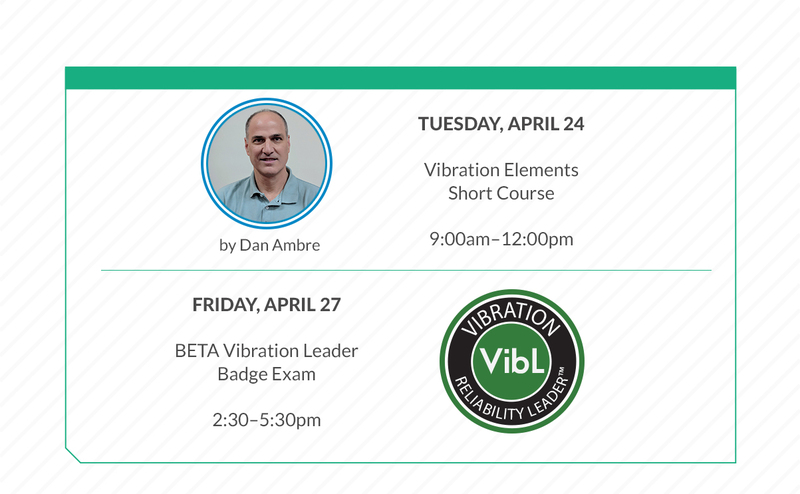 And eventually, you can even earn your Vibration Leader badge. What it’s designed for is to provide a quick and easy way to triage vibration-related problems. Organized into five different groups—similar to the concept of Uptime Elements—it provides an easy way for technicians to understand the various mechanical issues that happen around rotating equipment. Make sure you check out Vibration Elements!